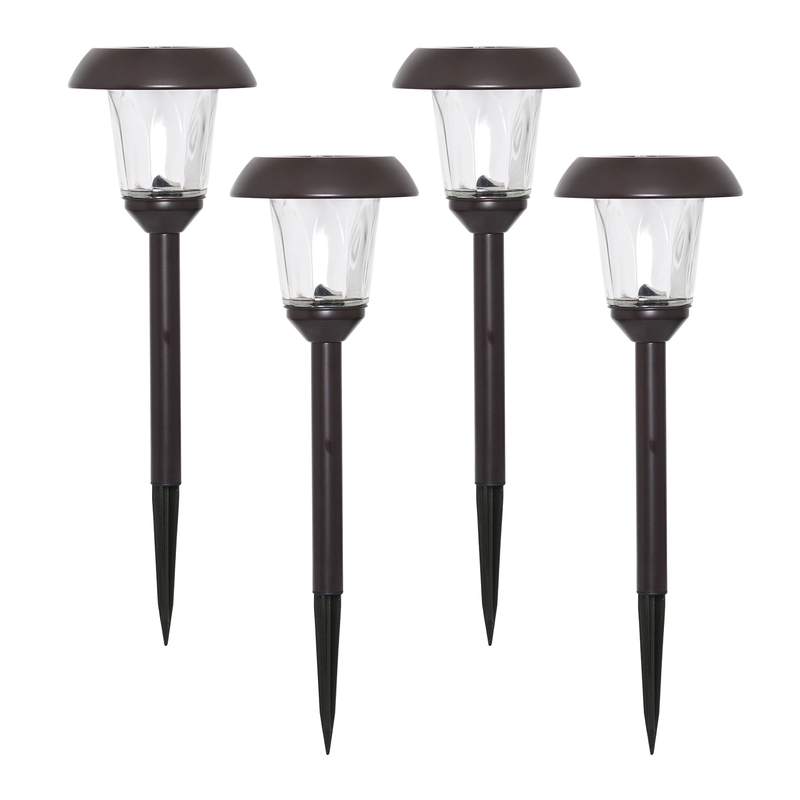 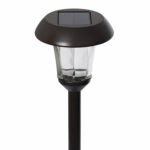 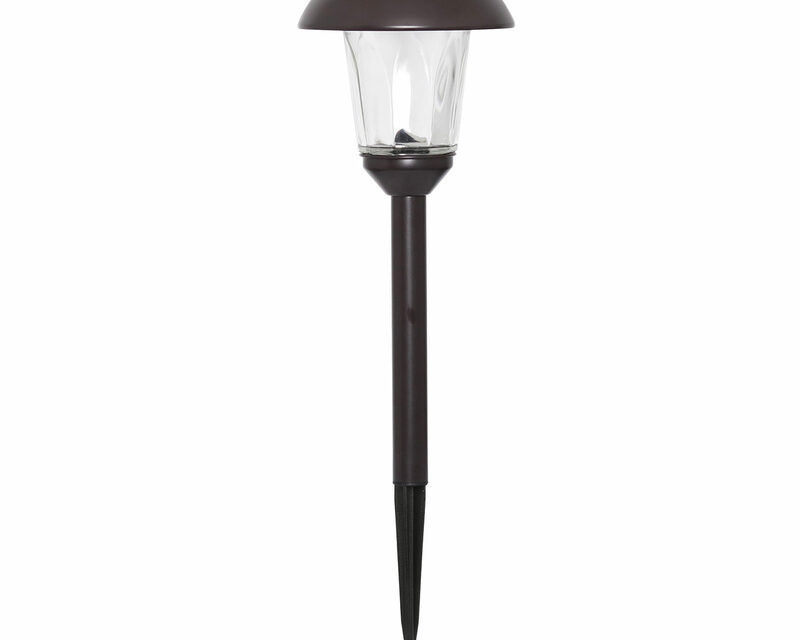 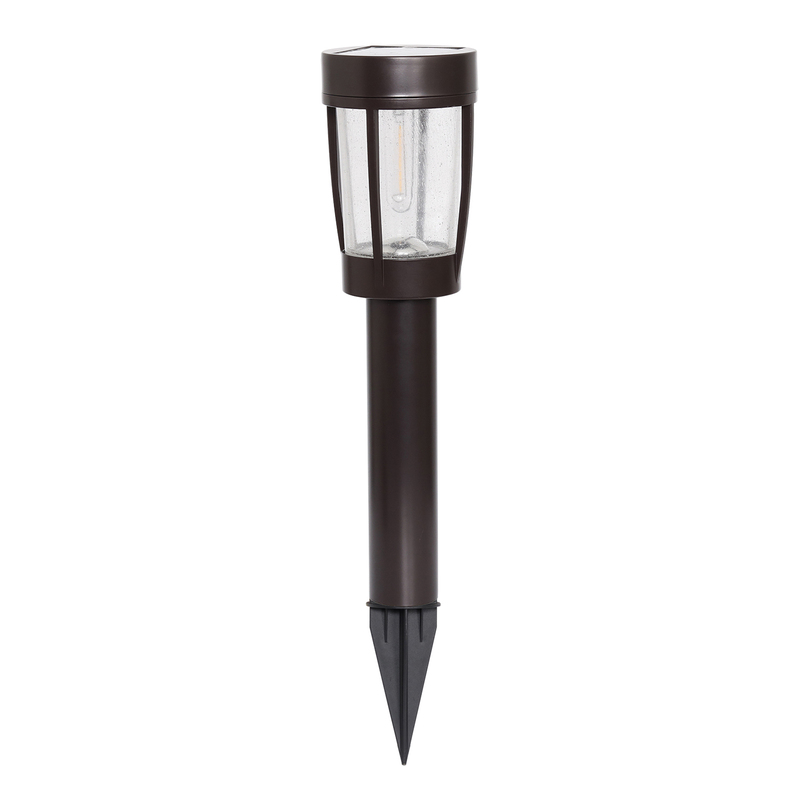 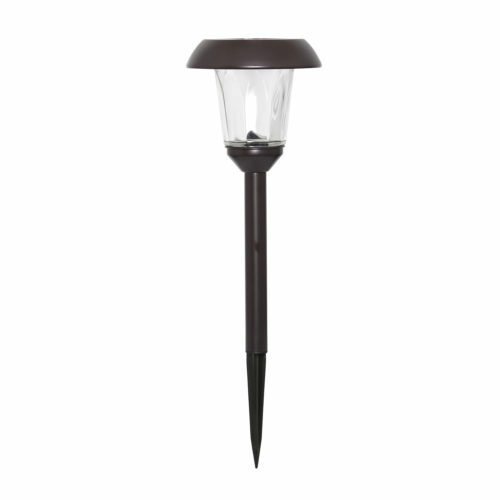 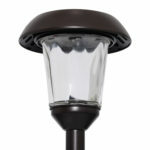 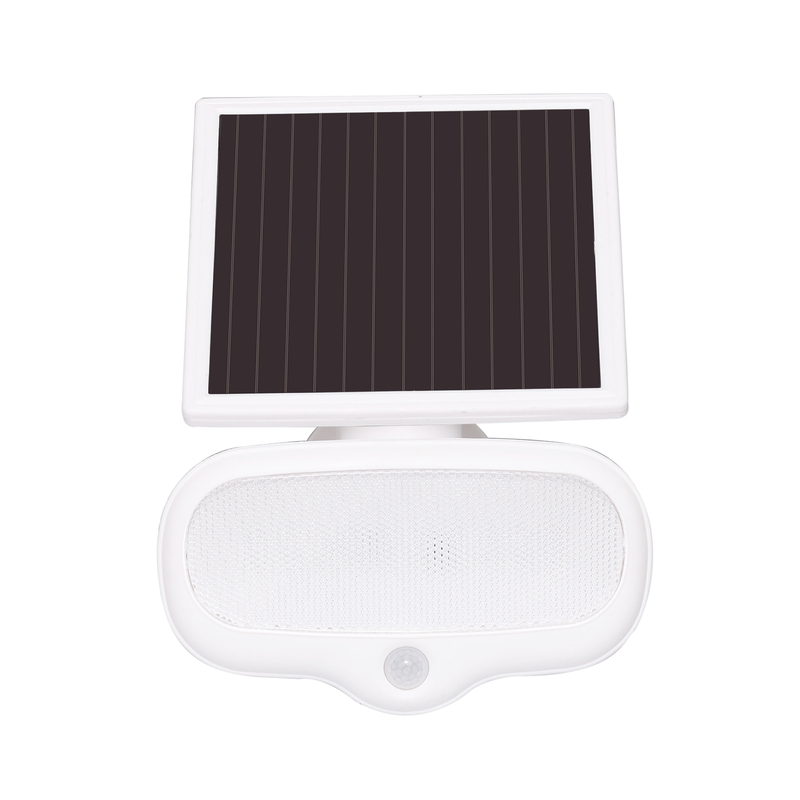 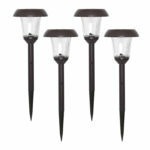 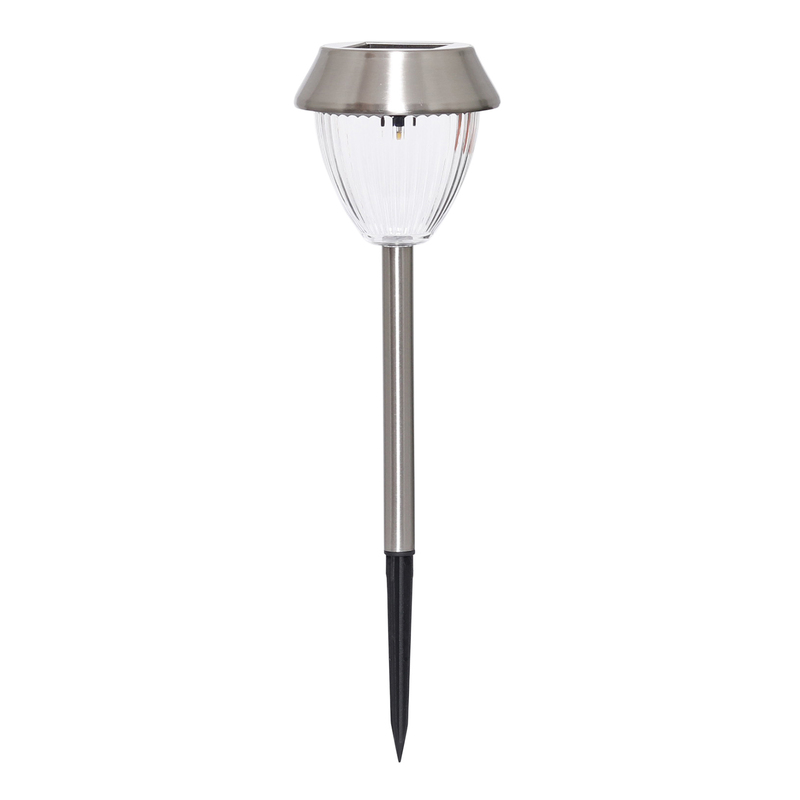 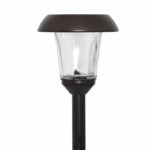 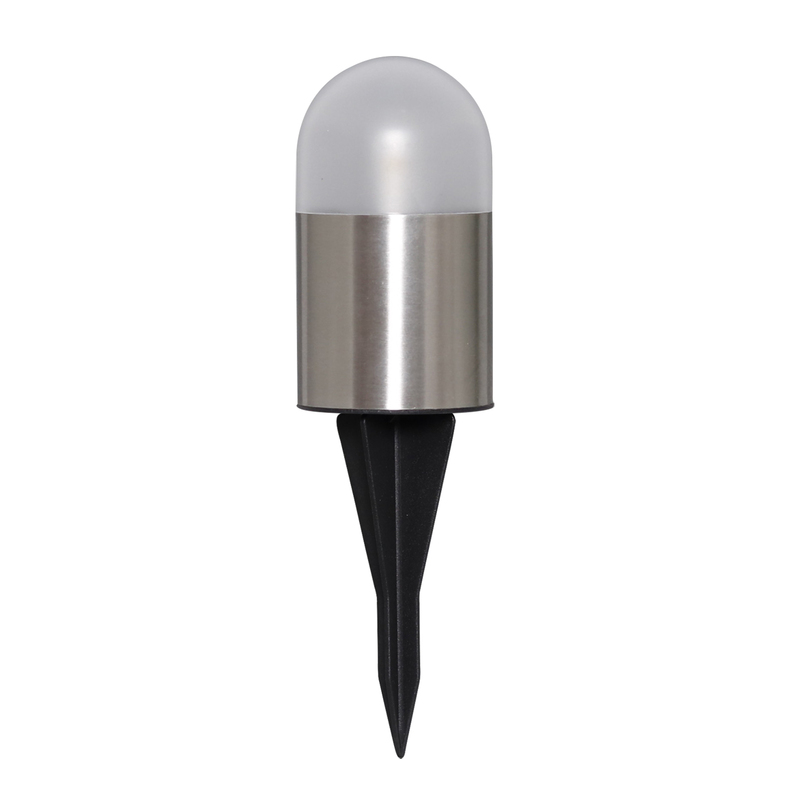 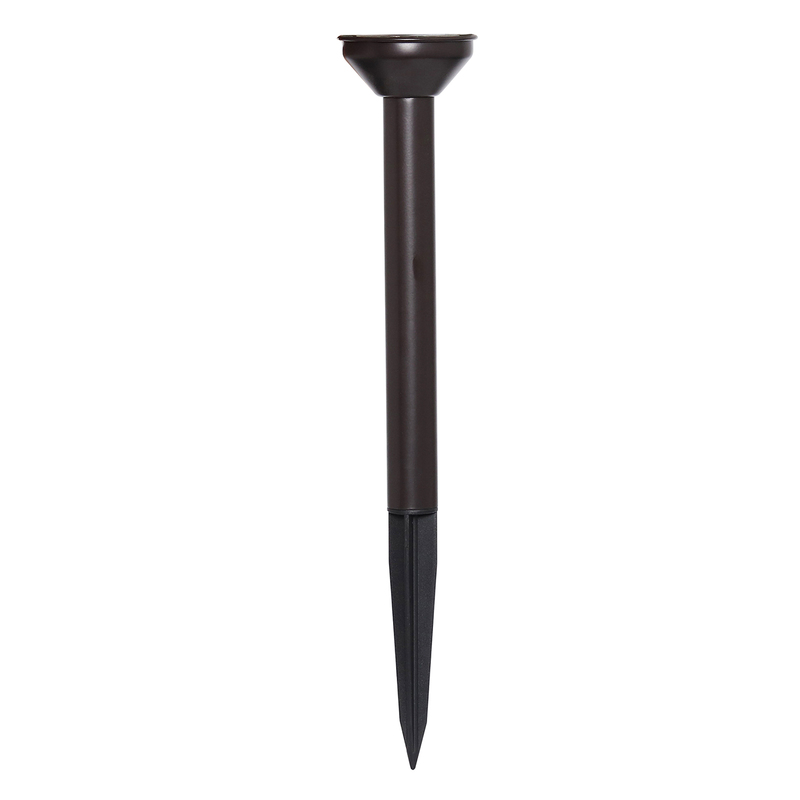 Constructed of durable stainless steel, these solar powered lights will enhance your landscape with 20 lumens of bright light. Featuring a glass lens, and a Remington Bronze finish. 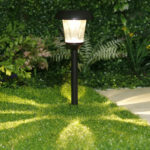 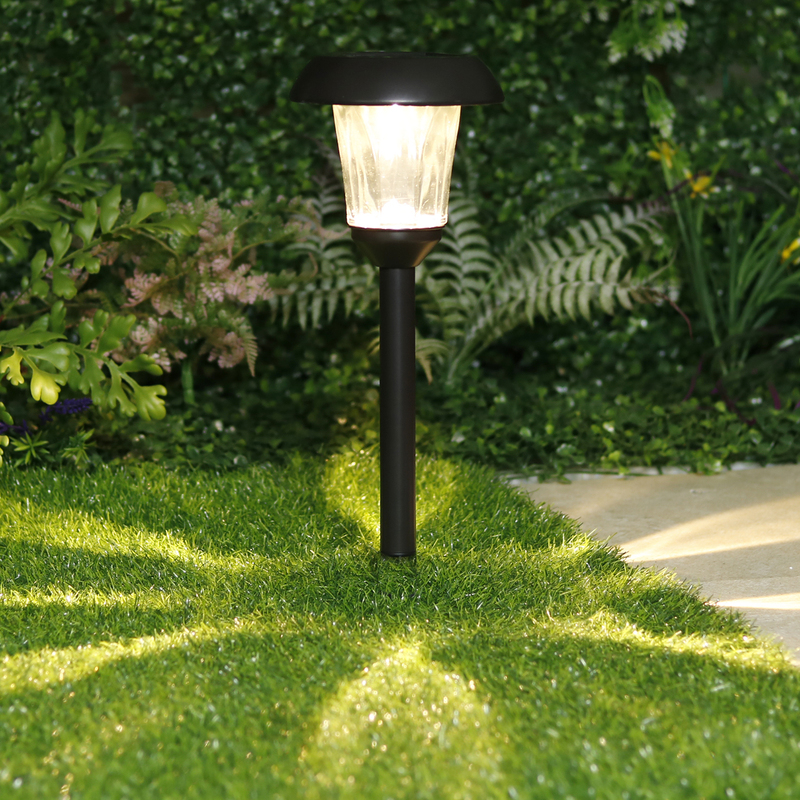 Illuminate your pathways, walkways and garden with an elegant light pattern.